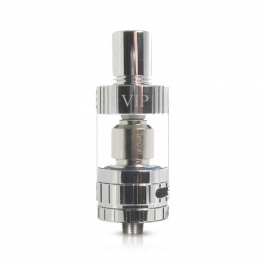 The vape tank is where the vapour is produced and so is, perhaps, the most important element of a vaping set up. 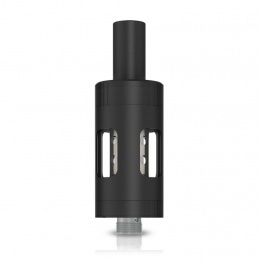 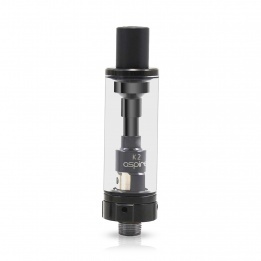 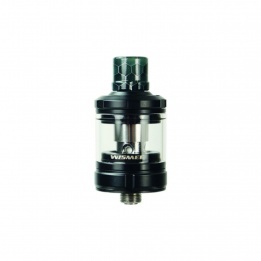 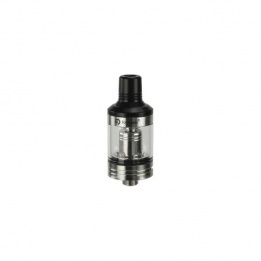 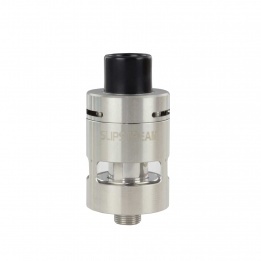 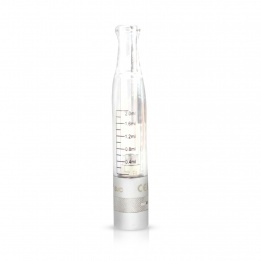 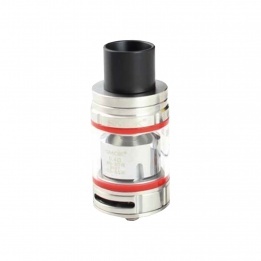 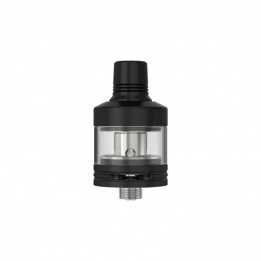 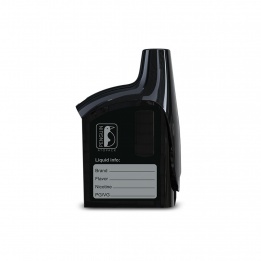 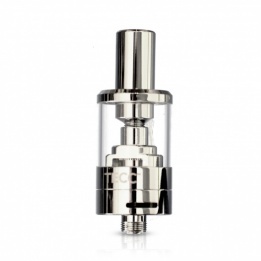 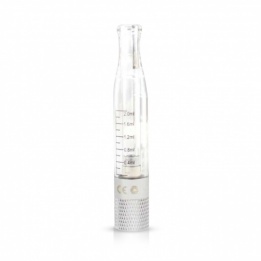 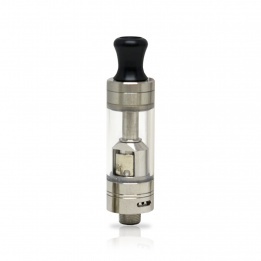 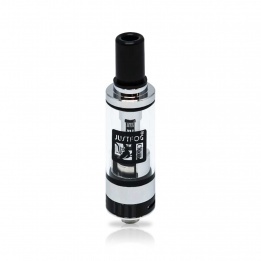 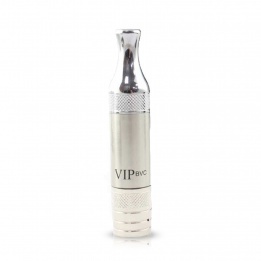 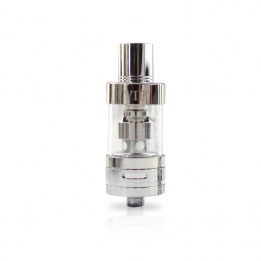 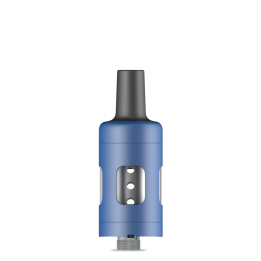 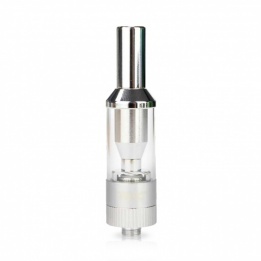 VIP atomiser tanks are custom built to be used with our range of vaping devices. 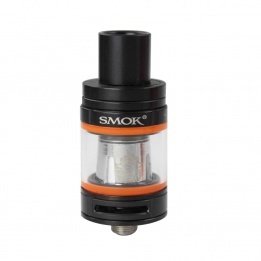 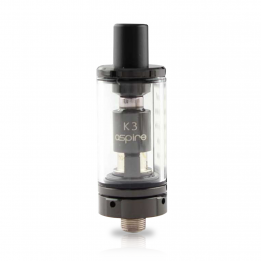 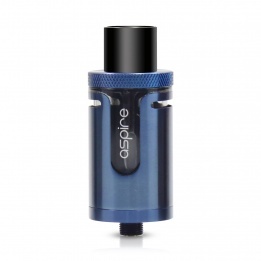 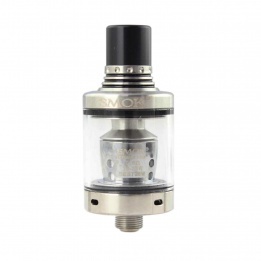 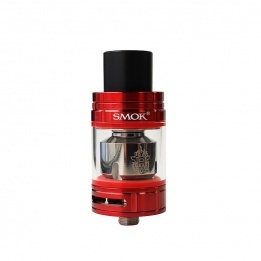 In addition, we also have numerous other atomiser tanks from brands such as iJoy, SMOK and Innokin. 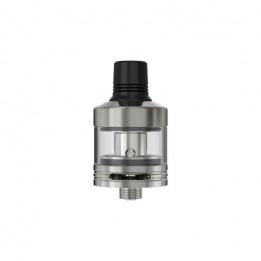 When choosing an atomiser tank, it is important that you pick one that is compatible with your vaping mod and that it will fulfil your personal requirements.